So this a book 3 apparently! I need to get book 2...which I think was a lengthy novella...this will require research! I still need to read the second book but I heard it had quite the cliffhanger so I held off on reading it so I could binge it with together with this one...then have regret for not waiting for book 4! Another series I still need to start, but at least, I think this series will be focused on all different fairy tales but they might be in the same world. But being who I am anyway, I still need to read book 1! The Wish Granter looks really good. I want to read the King's Cave but for some reason did not realize it was a series. The Burning World will get a pass from me but I hope you like it. I've only read one of C.J. Redwine's books but I loved it so I'll definitely look up The Wish Granter :) I still haven't started Aveyard's series but I've heard great things so hopefully I'll get to it soon. Thanks so much for sharing and stopping by my blog, Jessica! Great picks! I haven't read any of these authors yet. I do have the first two books in the Red Queen series sitting on my shelf ready to go though. Maybe I will need to wait for this next book as well. I like the synopsis of the Isaac Marion book but have never heard of the series either. I have been waiting for The Wish Granter for what seems like forever. I read The Shadow Queen last year and really liked it. Hope this one is just as good! Here is my WoW! Have a great rest of your week! 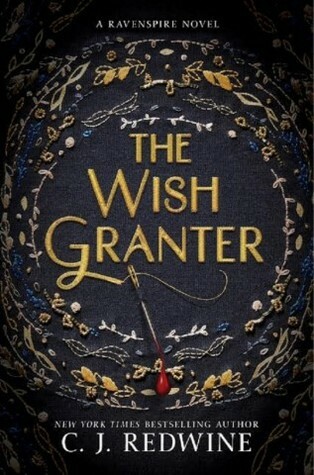 I'm excited to read The Wish Granter soon! 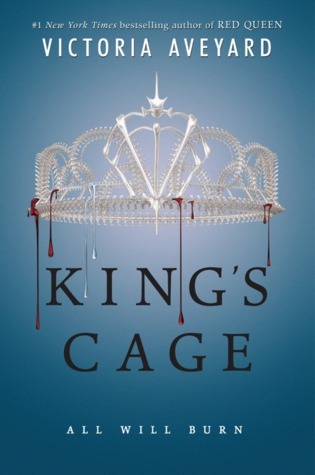 King's Cage has been a long time coming, it feels like. I hope you enjoy these books when you get the chance to read them! 3 different series books today? I haven't read any of these, Jessica. I hope you enjoy reading all of your picks today! Thanks for stopping by My WoW earlier. I'm curious about Wish Granter! Awesome set of books! I'm really interested about Wish Granter! 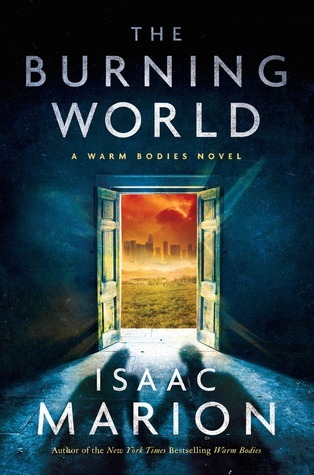 I think the Burning World is the only one I'm familiar with here. But it's been so long since I've read the first book, I wonder if I still remember any of the details! All of these are fabulous choices! The first I haven't heard before so I'll be looking that up. The Wish Granter sounds absolutely amazing. Great choices this week. The Wish Granter sounds really good! Hope you enjoy all of these. Yeah Glass Sword has a killer cliffy so I am eager to get my hands on Kings Cage as well! It's My Blogoversary!!! Time for a Giveaway! !